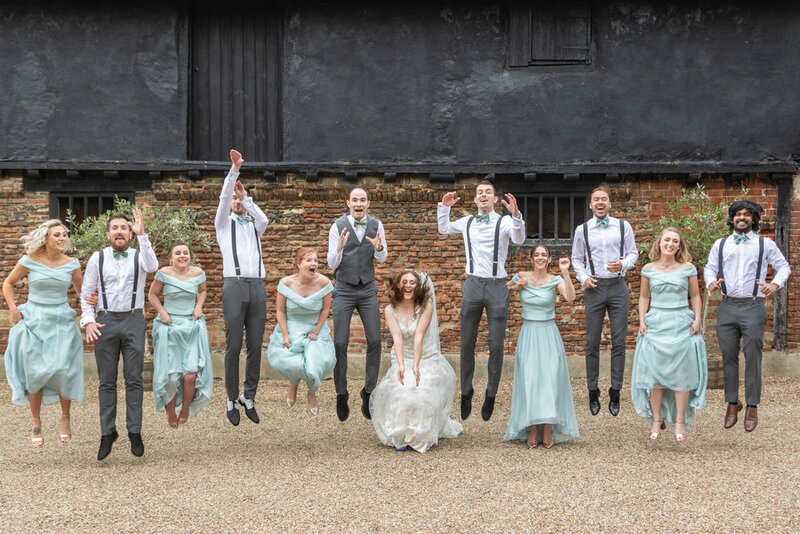 Today I want to share with you the beautiful wedding of Katie & Jonathan at Langley Abbey. 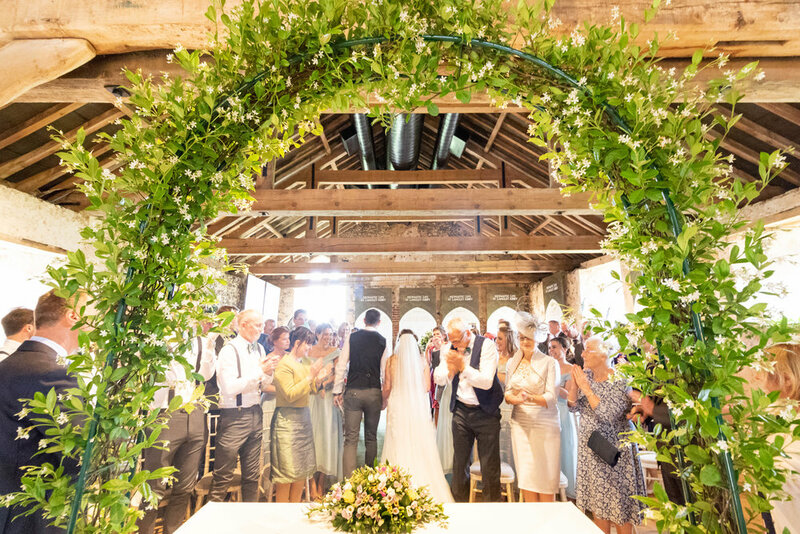 Whilst the weather may not have been entirely on our side (at least it didn't rain) everything else about the day was perfect; from the bridesmaids outfits (they had pockets! 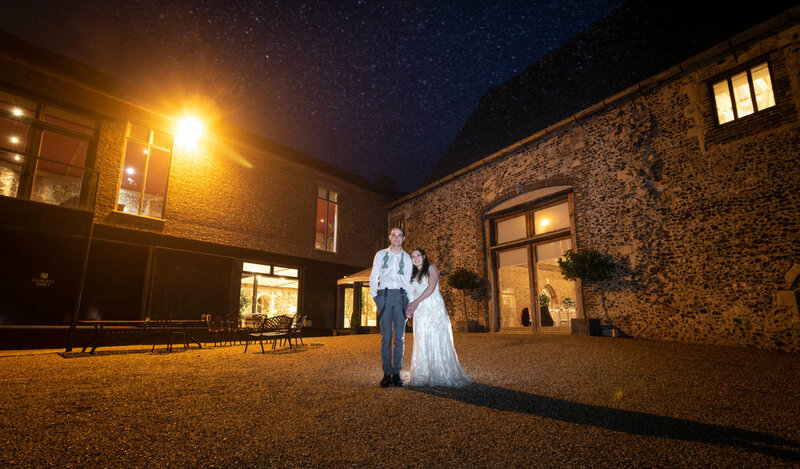 ), the bride’s Sleeping Beauty themed shoes, and the stunning venue- it was a great day from beginning to end. 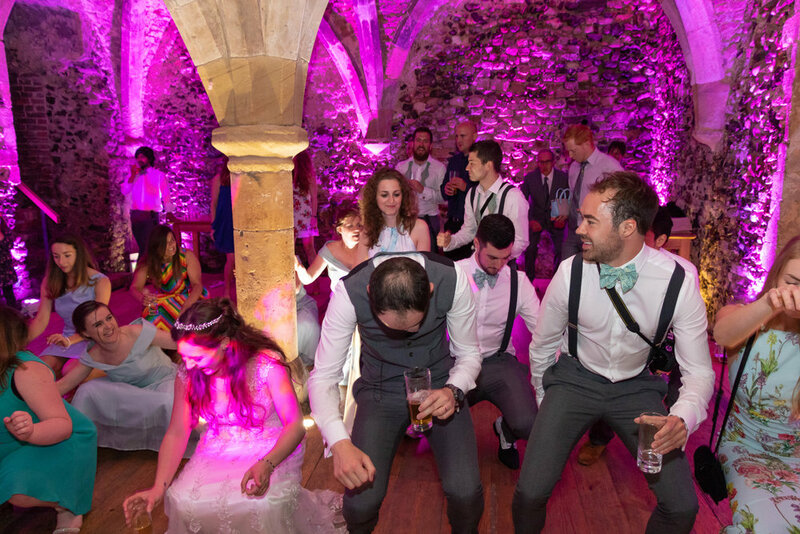 Katie was a relaxed and radiant bride, Jonathan a chilled and cool groom, the bridesmaids are groomsmen but some of the most fun that we have worked with, and the guests were all so friendly! 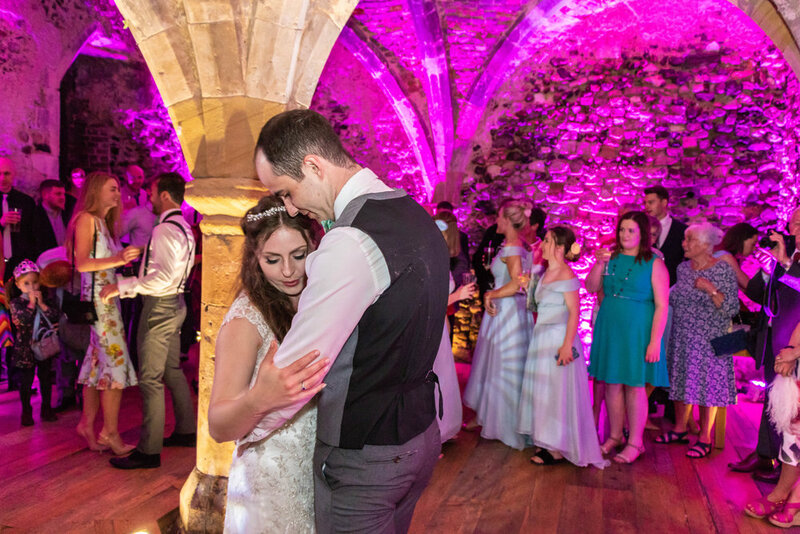 I have selected some of my favourite photos to share with you below- I hope you enjoy these, and if you are consideingr getting married at Langley Abbey I would certainly recommend it (and please do get in contact- we’d love to photograph another wedding there!). P.S.- See if you can spot the bat in the last photo!